At Fresno Carpet Care we have upgraded our website with a new site produced by www.mopro.com. I am hoping that this new move will help create a better web experience for my customers. Please check out all of our tabs and be on the lookout for new information and promotions as the site gets built out. I have already added some new images and videos for my new and old customers to enjoy.  Hopefully this will be a great tool for people in the Fresno and Clovis areas that are looking for a great carpet cleaning company. If you may know anyone that might need a good carpet cleaner in the Fresno area please share the site with them. Don't forget that we also clean tile, upholstery, and aggregate too.